In Konäs there are hiking trails that quickly takes you out into the mountains. 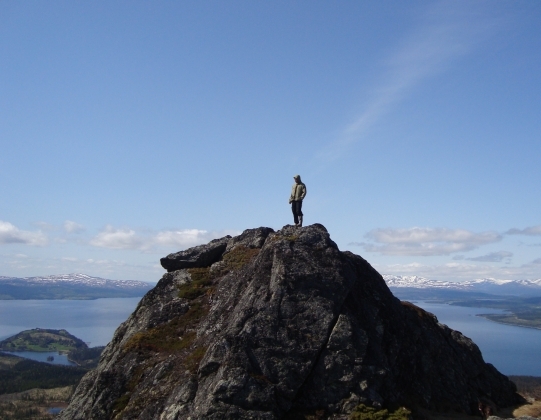 A nice climb of about 3 km will lead you up to Suljättens peak, 844 m asl, with a wonderful view. At the slopes there are a number of orchids and a rich wildlife. On Forséns farm you can visit the room where the famous Swedish actor Anders de Wahl used to live during the summer. The room is kept in the same state with many beautiful objects and furniture from 1700 - and 1800's.